Located just west of Union Square, Manhattan Sports Acupuncture has been providing premium integrated acupuncture, massage therapy and personal training services for the discerning New Yorker since 2009. My aim is to strike the perfect balance between elite, personal, individualized service with medically sound, professional, quality care - all in order to provide a uniquely effective therapeutic experience. ​While I started out specializing in acute injury, chronic injury, overuse injury, structural imbalance, pre and post surgical recovery and rehabilitation, and athletic training maintenance when I first started my practice - I have become very confident treating a wide range of conditions. The classic way of practicing Chinese medicine focuses on diagnosis and treatment of the individual person NOT the condition. Now I treat everything from muscular pain to internal medicine issues including numbness, thyroid disorders, women's health, digestion/elimination dysfunction, stress and emotional issues, colds and flus, chronic asthma, etc etc. Traditionally, ancient Chinese sages would achieved and maintain wellness by harnessing the Five Pillars of Health. Acupuncture, massage, exercise, moxibustion, and herbal medicine. Chinese herbal medicine is the oldest contiguous form of medicine in the world, with hundreds of years worth of cases and clinical experience to draw upon. Chinese herbal medicine can complement your acupuncture treatments by treating you from the inside out as the acupuncture treats you from the outside in. A holistic approach requires learning and keeping up with the latest news and developments about several subjects like nutrition, fitness, medicine, research, and wellness. Visit the MSA blog On Point for information, news and updates! 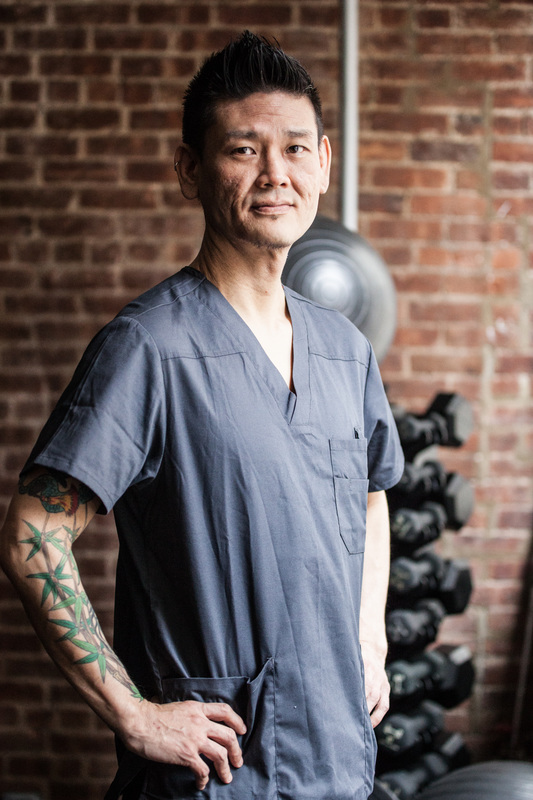 Manhattan Sports Acupuncture is a private practice owned and operated by Edd Lee MA LAc LMT.